There's been a lot of progress– and exciting news– so far this week. While I completed the next installment of my Blood Moon series, I learned a frustrating (thought slightly obvious) lesson about writing short stories for open submissions. Always, always, always read the guidelines for both the open call and the publisher. Otherwise, you'll do what I did on Monday, and waste over 5600 words on a story that couldn't be more opposite of what they're looking for. While that event left me less than pleased, I decided it was time for me to move onto a project that I actually wanted to do: The contest that renowned author Michael J. Sullivan is putting together for aspiring authors like yours truly. I've chosen to go with a short story in the new universe of the Areios Brothers. If I'm being totally honest, the two stories I'm going to work on are tests. I want to see how well this new world works. I can tell that I'm rusty when it comes to Derek and Liam, but the more I write with them, the more I fall in the mode and tone of the story. While the stories aren't traditional fantasy, hopefully there will be something that catches Sullivan and his readers eyes. I'm excited to say that another one of my short stories has been selected for an anthology! The story is called Hell To Pay, and is about what happens when a young man mispronounces a demon's name in the creepy groves of Sleepy Hollow. The story will be featured in Legends of Sleepy Hollow from Myth Ink Books, and I'm really excited to share it. In other happy news, I've been finding great reviews and praise for Path of the Horseman in indie blogs. 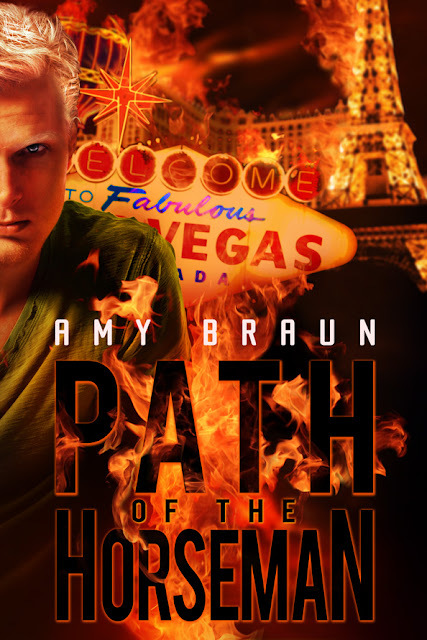 I found it featured in a Teaser Tuesday on So, I Read This Book Today, and in a fantastic review on the Rejected Reviewer. 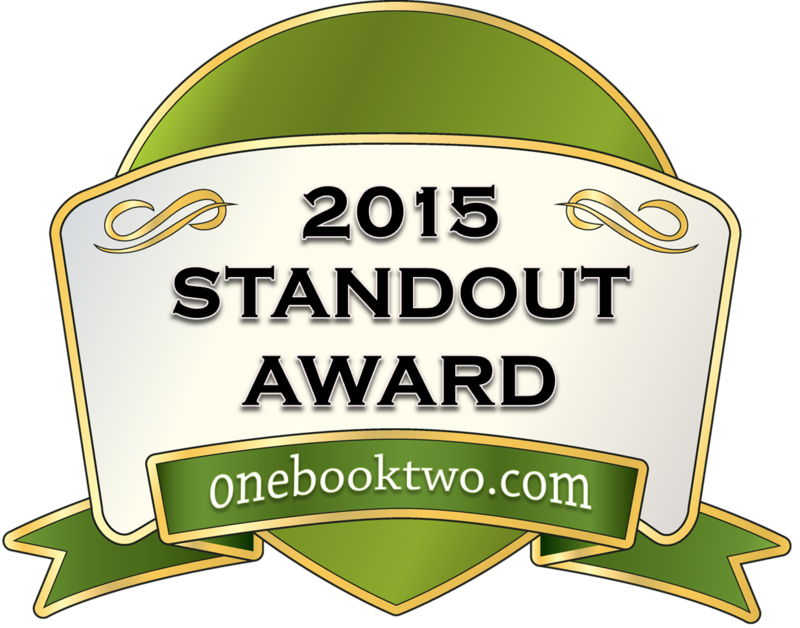 I'm so proud of this little novel coming as far as it has, and being enjoyed by the readers who choose to pick it up. 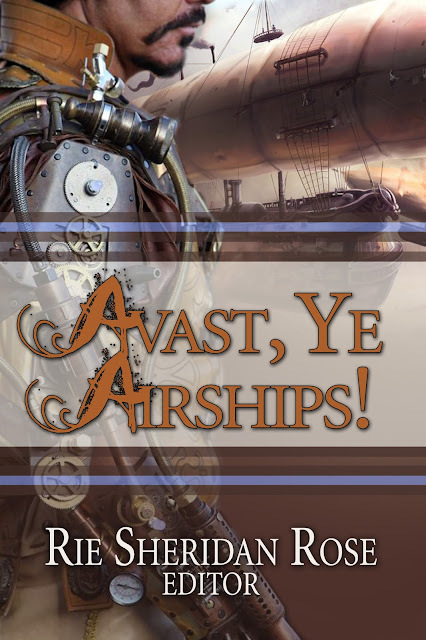 Also today, I'm announcing the winner of the Avast, Ye Airships! contest! Congratulations goes to Kris Clark for winning a paperback copy of Avast, Ye Airships! For those who lost out on the contest, don't worry. With Cursed: Demon's Daughter coming out soon and the paperback version of Path of the Horseman on its way, I'll be setting up another giveaway soon. Until then, I hope you have a good week!